Nessebar will take part in the tourism exhibition Travel Utazas in Budapest. The municipality considers that the presentation of the region will be more successful if it is done in collaboration with the local citizens. 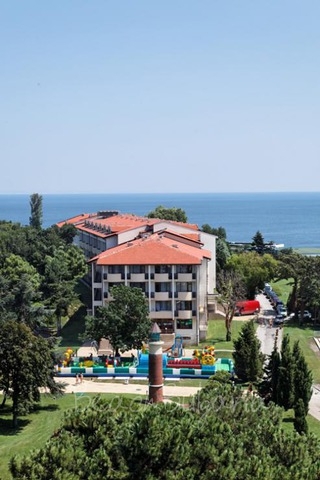 Nessebar’s mayor Nikolay Dimitrov said that the positive image of the town should be created not only from the administration, but also from the people who live there. 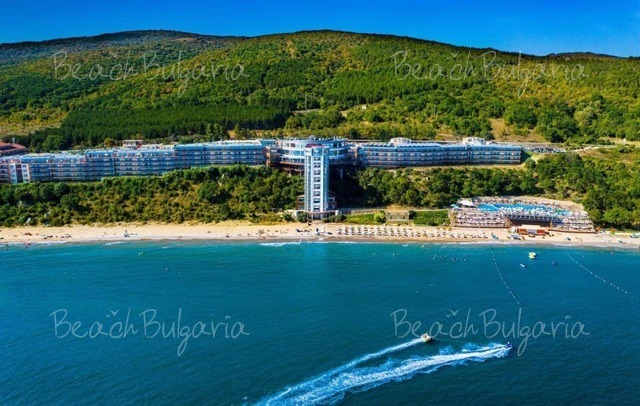 Tourism as a business is of high importance for the welfare of this region. 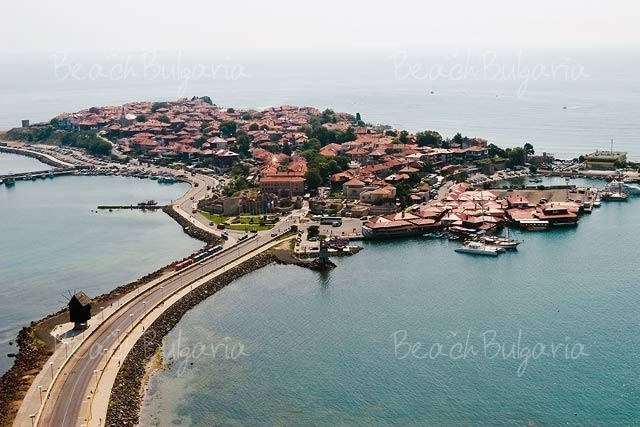 Please, post a comment on Nessebar to participate in a tourist exhibition in Hungary.